Um....Would that be New Orleans perhaps? I MIGHT be a hamster! But thats not your problem! I love my home town! I'm from a small town in northern NY. Kinda pretty here, the mountains are beautiful in the fall because of all the different colored leaves. Sorry to Grave Dig (Bring up an old topic) but I took some pictures where I live-Georgia, USA. Actually, if I turn around from my computer, and walk about 5 feet, I see this view. Nice that you got all that color what with the drought and all. Lol I know, Actually, that is the most color i've seen this year. 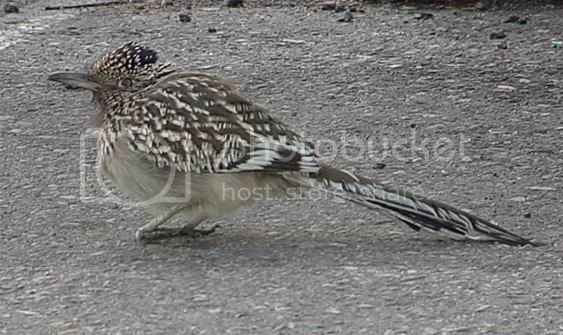 I like occasional roadrunners. I had a red ragtop with black racing stripes. watch what you ask for Hurrincan!